Colonial Chemical had outgrown their shipping facilities. 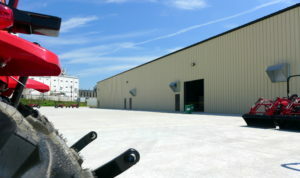 MPL built an adjacent building with a covered connector to allow Colonial to stage and ship their orders. All work was down while the faculty continued operations.